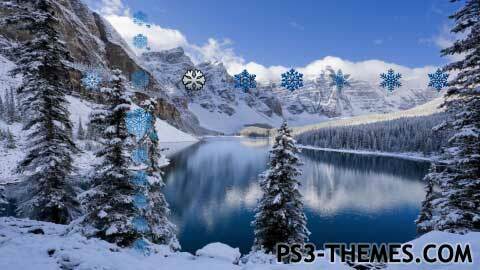 This theme was posted by PS3 Themes on January 22, 2013 at 1:06 pm, and is filed under Holiday/Seasonal.You can leave a response or trackback from your own site. Well done it’s absolutely beautiful very in depths with tranquility & serenity. treasure forever well well done.